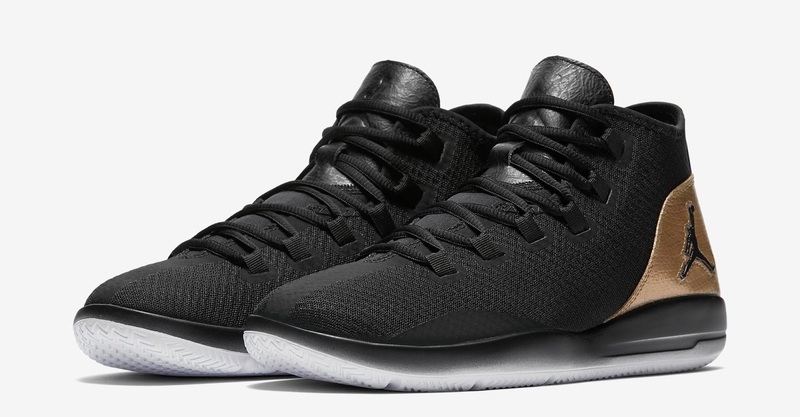 This Jordan Reveal comes in a black, white and metallic gold colorway. 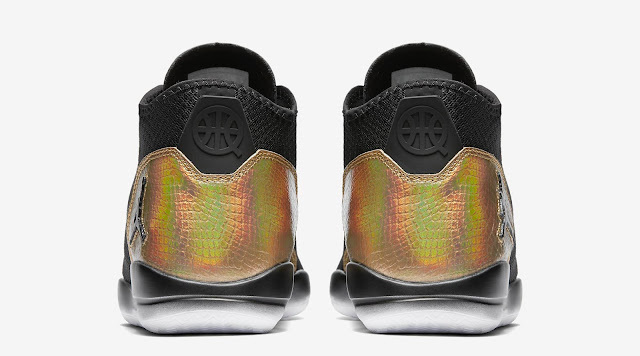 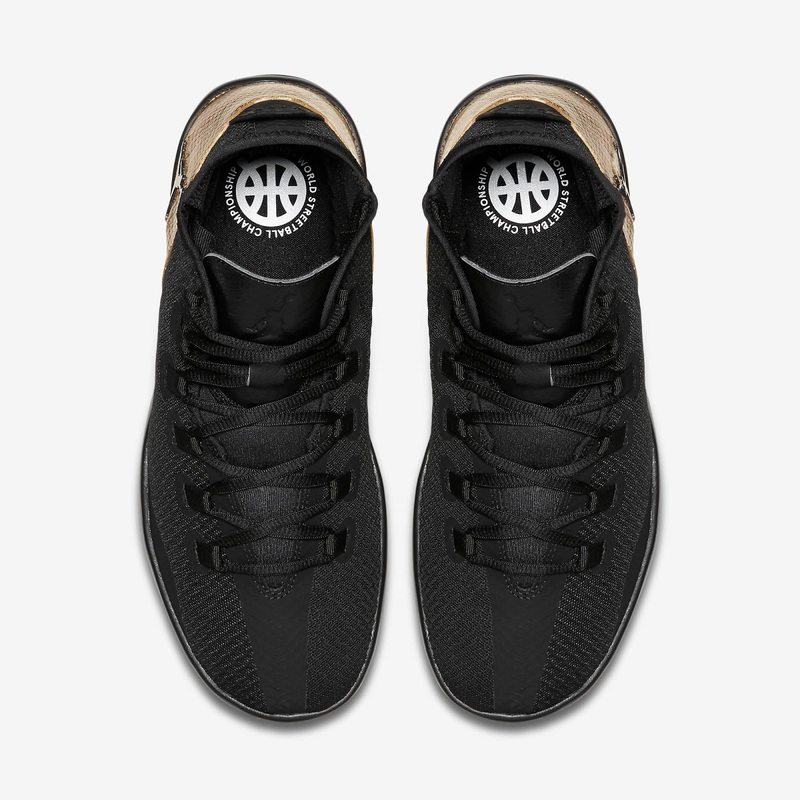 Featuring a black-based upper with gold accents, custom printed insoles and a white sole. 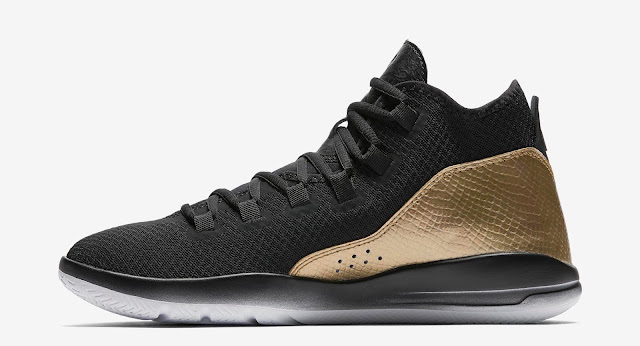 A limited release, look out for them at select Jordan Brand accounts throughout Europe on Saturday, July 16th, 2016. Retail is set at $115 for men and $85 for gradeschool. 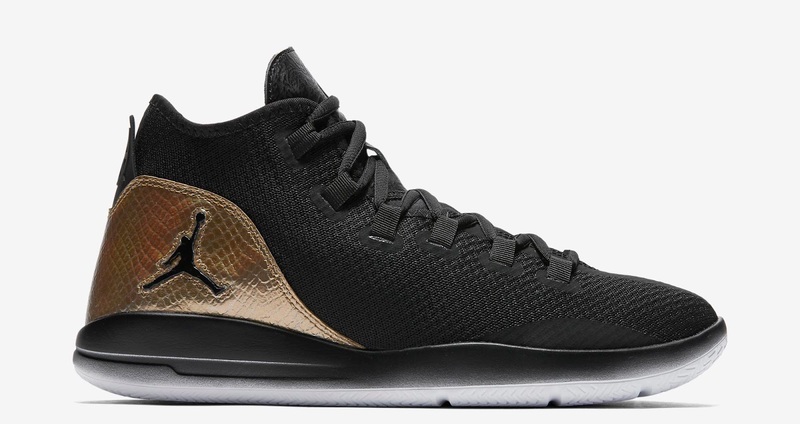 Enjoy the official images below of the "Quai54" Jordan Reveal Q54 in black, white and metallic gold. If you're interested in picking these up when they release, check in with UK connects to see if they can help you out.. Those of you looking for a pair now can, grab them from eBay here.